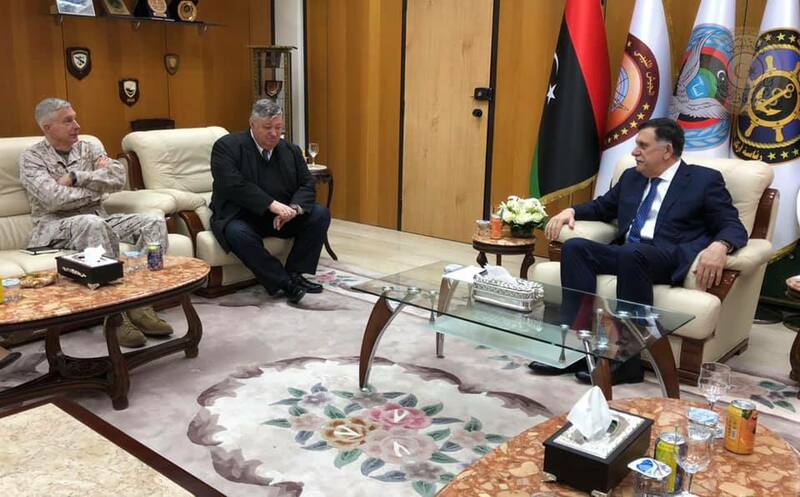 The commander of US Africa Command (AFRICOM) General Thomas D. Waldhauser and the ambassador to Libya, Peter Bodde arrived on a surprise visit to Tripoli on Tuesday to meet with the Head of the Presidential Council, Fayez Al-Sirraj. 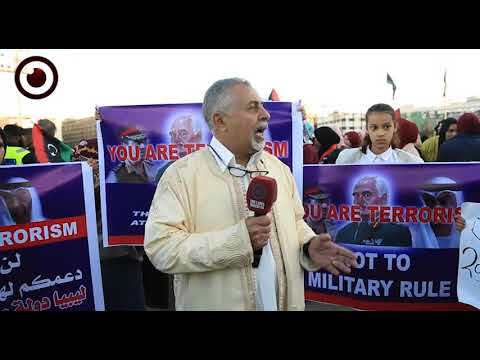 During the meeting, Al-Sirraj told the US officials that he is looking for a national accord as he continues to hold meetings with all Libyan parties, the last of which was in the UAE with Khalifa Haftar, in order to end the crisis. 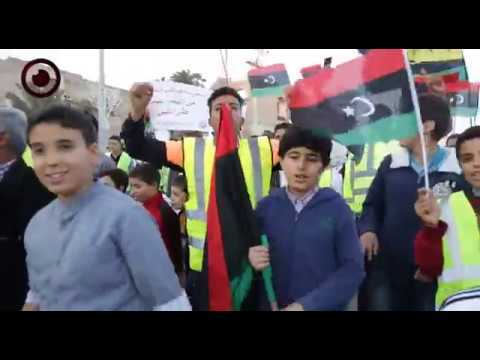 Al-Sirraj added that the meetings with Libyan parties also intend to unite state institutions, especially the military one, stressing that the country is ruled by a civilian authority. 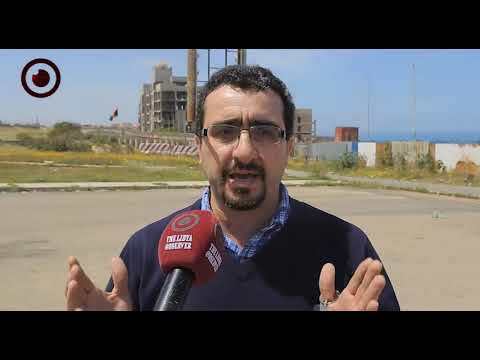 The media office of Al-Sirraj said the visit of the US officials is part of US-Libyan consultations in issues of mutual interest. "We hail the efforts of the US and we call on all parties to support a solution that is approved by all without exclusion." 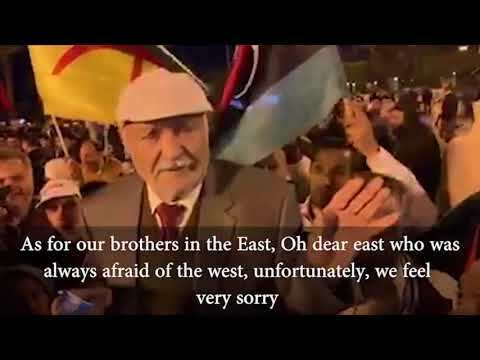 Al-Sirrak remarked. US ambassador Bodde said his country supports the line of work adopted by Al-Sirraj, agreeing with Al-Sirraj to support the plan of the UN envoy Ghassan Salame to hold elections preceded by the Libyan National Conference (Multaqa Al-Watani) confirming that there could be no military solution in Libya. General Waldhauser commended the Presidential Council's (PC) fighting of terrorism, adding that AFRICOM's actions against ISIS remnants in coordination with the PC will continue. The meeting saw discussions of mutual cooperation in development projects in Libya, including training programs for military cadres, and exchange of information.